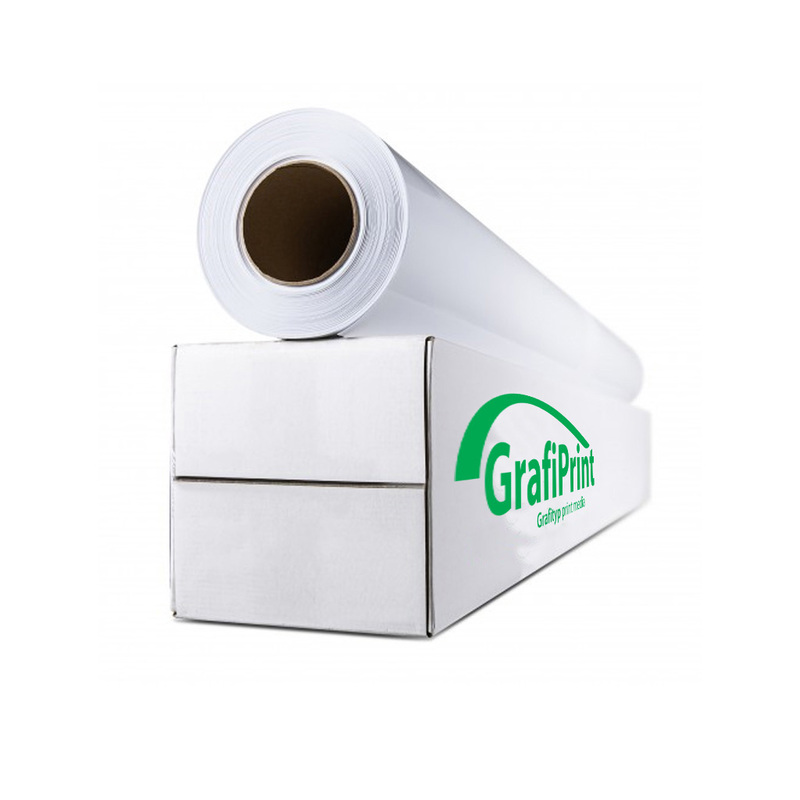 Grafiprint MX112UR is a 100 micron white gloss self-adhesive digital print vinyl with air escape ultra removeable adhesive technology. Designed for quick and easy application and removal. Excellent for all imaginable promotiona flat indoor and outdoor applications.